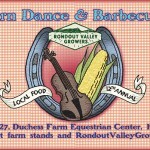 Join us for the 12th Annual RVGA Barn Dance & Local Food Barbecue on September 27th at Duchess Equestrian Center in High Falls! 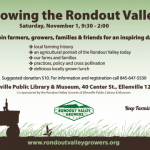 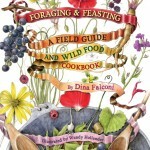 Celebrate the Fall harvest, and support local food and farming in the Rondout Valley. 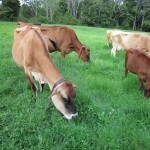 Join us for a tour of Old Ford Farm in New Paltz with a potluck dinner to follow. 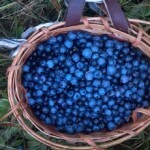 Follow this link to learn more. 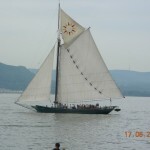 Bring your own Slowfood Picnic and enjoy a sunset sail on board the authentic replica of a 19th century Hudson river cargo vessel.